The Samsung Galaxy S10+ equips powerful tri-camera setup on the back with loads of camera features. Did you know you can snap high-quality photos with the Samsung Galaxy S10+? Your Galaxy S10+ can capture RAW photos as well, to enable it, here what you need to do. Here’s how to capture RAW images on Samsung Galaxy S10+. The RAW photos serve more picture clarity and maximum possible details that can be captured from a camera. The images are usually higher in size, more like 5-7 times the size of the normal image. 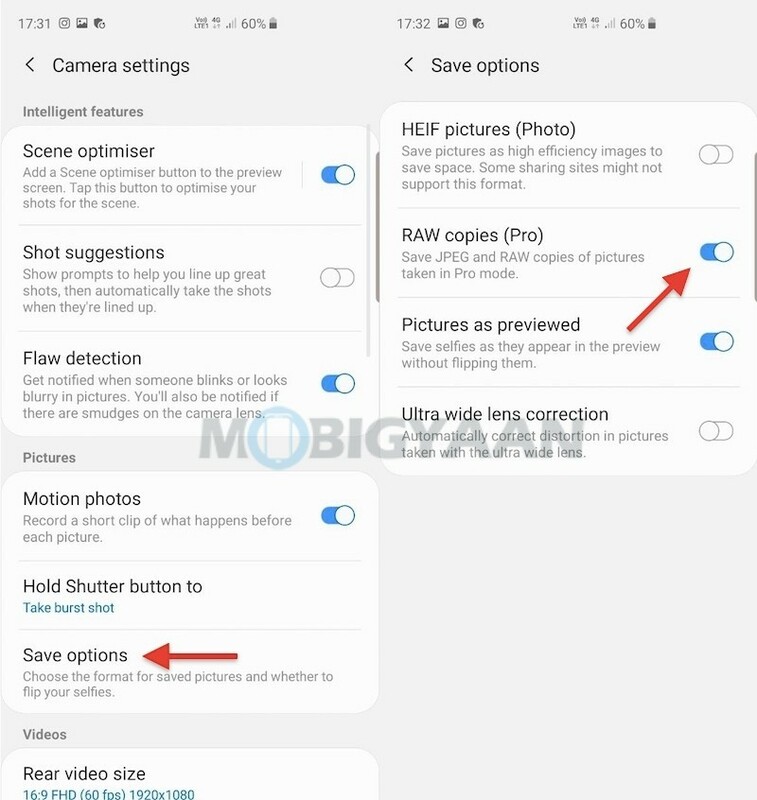 If you want to take photos in RAW format, you just need to enable a quick setting on your Galaxy S10+. Launch the camera app and go to Camera Settings -> Save options -> Raw copies (Pro) and turn on the slider. Once you enable this option, take photos in Pro mode to save a RAW copy of the image. You will find two images one of which is the RAW image saved in the gallery. 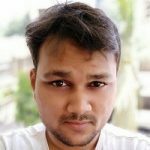 This trick also works on other Samsung phones that support RAW image capturing. For more guides and tutorials, visit How-To Guides. 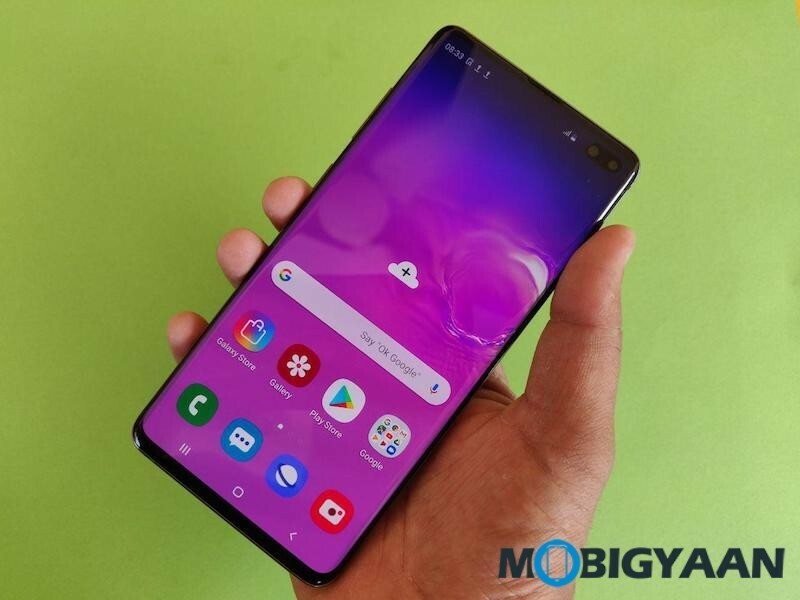 Also check out the unboxing video of the Samsung Galaxy S10+.